Recent college grad, juggling far too much but still kind of enjoying the grind. I love writing--whether it's my own stuff or fanfiction. In my now-limited spare time, I enjoy playing video games, reading sci-fi/fantasy and young adult novels and binging great TV shows I should've finished years ago. 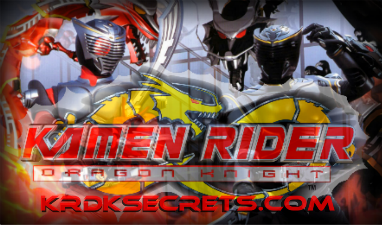 Even after all these years since its release, I still have a soft spot in my heart for Kamen Rider: Dragon Knight. I'm a big fan of Kit, because he is exactly what I think a modern-day hero should be--he's curious, but not obtuse, he leaps toward danger rather than away, and he loves his dad and his friends. I love Len, and not just because he is a martial arts god. His personality and Kit's work well together, they're an amazing team--and can you tell by this point in the sentence that I'm going to write about them a lot? Nothing else to say, really. I've got a multi-part series going that gets updated in very slow spurts whenever I have a new idea for a character focus. Please feel free to share any ideas you might have.